When I first heard there was going to be another Bourne film, I let out an unenthusiastic “whoopdeedoo.” Now, I hadn’t seen any of the movies (yet) and truthfully had no intention to, but then I found out Jeremy Renner was starring in it. Jeremy Renner, who I had begun to love (as an actor) since his cameo in Thor (which is when I really started getting excited for The Avengers)(also, still haven’t seen any of his Oscar nominated stuff.) I had just watched Mission Impossible: Ghost Protocol, and Renner is one of the reasons I like that film (the other being Simon Pegg, of course.) This is not to disparage the other actors or the franchise, just a personal taste thing. Straight up action films are boring to me. I don’t enjoy 30 minute car chases/fight scenes, something The Avengers avoided with typically snappy Whedon dialogue and constantly changing the scene (because let’s be honest, The Avengers is like 25 minutes of story and the rest is action.) I can think of only one extended car chase scene I enjoyed, and that’s the one at the end of the original Gone in 60 Seconds. But this is besides the point that because of Jeremy Renner, I was going to watch all of the Mission Impossible and Bourne films. Now I did the Mission Impossible backwards, watching the new film and then one, two, and three. 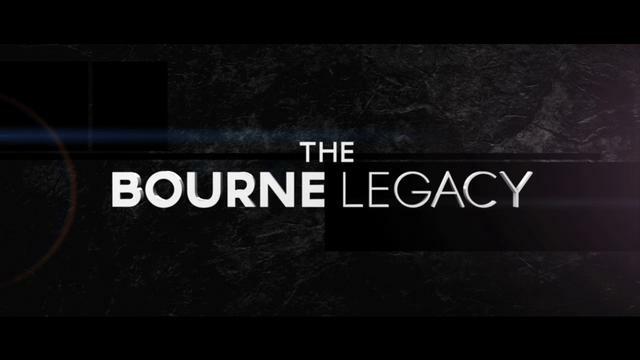 With Bourne, I had intended to watch the first trilogy and then see The Bourne Legacy in theaters. I managed to watch the trilogy last summer. Unfortunately due to other must see movies of the summer, I couldn’t justify the ticket, or really find the time. So Disney released the first full trailer for Frozen this week. If you didn’t know, it’s the latest princess movie loosely based on Hans Christian Anderson’s Snow Queen. And from the looks of the trailer, it’s very loosely based. 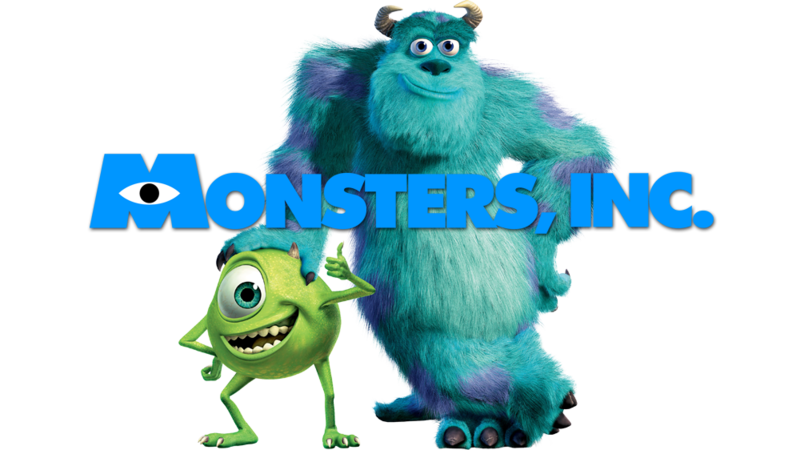 I want to like this movie. I’ll probably try to see this in theater and give it a chance, but I like the story of The Snow Queen, and this … makes me stop and wonder if you can call it an adaption? 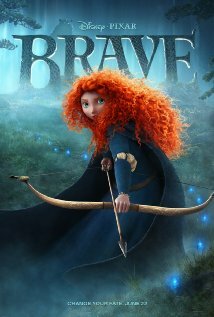 I had initially planned to see Brave in theaters. Pixar film, first female lead, set in the Scottish Highlands (highlander romances were my first guilty pleasure) … it sounded like the perfect combination to me. Then the reviews came in with mixed opinions, and of course I just had to see the Avengers a second time (completely worth it,) so Brave was pushed to see it on DVD. And the verdict is I enjoyed it. It wasn’t perfect, and I have Wreck-It Ralph in my pile of DVDs to watch before I can say anything about whether Brave won the Oscar by virtue of being the Pixar film, but I wasn’t disappointed. From here on out, there be SPOILERS. Borrowing this idea from Let Other Pens. This is also my incentive to post weekly. I think I can come up with a video to share and blab about each week. More on Newsies after the Jump!